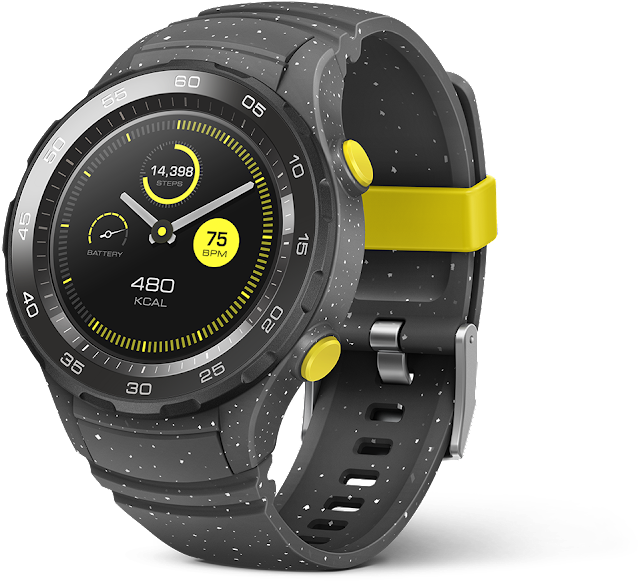 The Huawei Watch 2 (Concrete Grey) is available on Amazon for $194.99 & FREE shipping in the US. Cheapest ever! I don't know how long this price will last. Get it quickly!! !